MARYLAND–(ENEWSPF)–October 17, 2016. 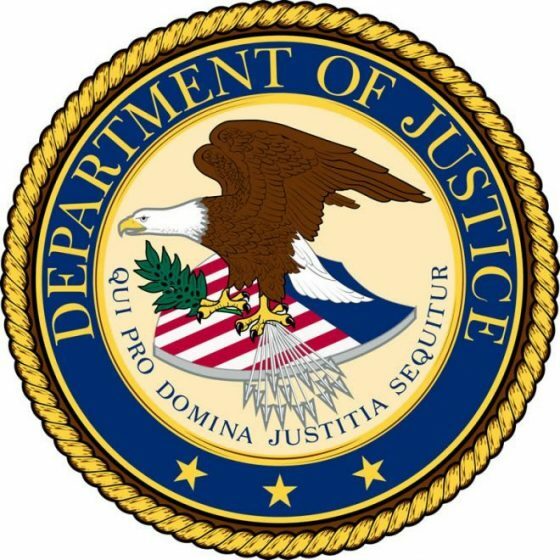 A federal grand jury charged Nelash Mohamed Das, 24, a citizen of Bangladesh residing in Landover Hills, Maryland, with attempting to provide material support and resources to the Islamic State of Iraq and the Levant (ISIL), a designated foreign terrorist organization. The announcement was made by Acting Assistant Attorney General for National Security Mary B. McCord, U.S. Attorney Rod J. Rosenstein for the District of Maryland and Special Agent in Charge Gordon B. Johnson of the FBI’s Baltimore Field Office. The indictment alleges that from October 2015 to Sept. 30, 2016, Das knowingly attempted to provide material support and resources to a foreign terrorist organization, namely ISIL. Further, the indictment alleges that Das knew that ISIL is a designated foreign terrorist organization and engages in terrorist activity. According to court documents ISIL members and supporters have posted identifying information about U.S. military personnel in hopes that those inspired by ISIL would carry out attacks against them. Das allegedly planned to kill a U.S. military member in support of ISIL. U.S. Attorney Rosenstein and Acting Assistant Attorney General McCord commended the FBI’s Joint Terrorism Task Force for its work on the investigation and thanked the prosecutors that are handling the matter.